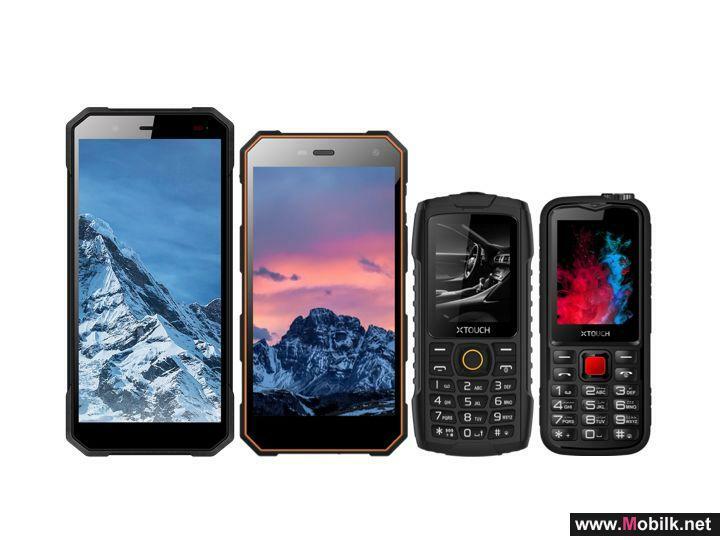 Mobilk - XTouch, the leading Dubai headquartered consumer electronics company announced the launch of the Robot family range of rugged mobile phones that include the smartphones XBot Senior and XBot Junior, and feature phones XBot Swimmer and XBot Champ. Geared to withstand tough environments, they are durable in severe operational environments as well as for daily usage. 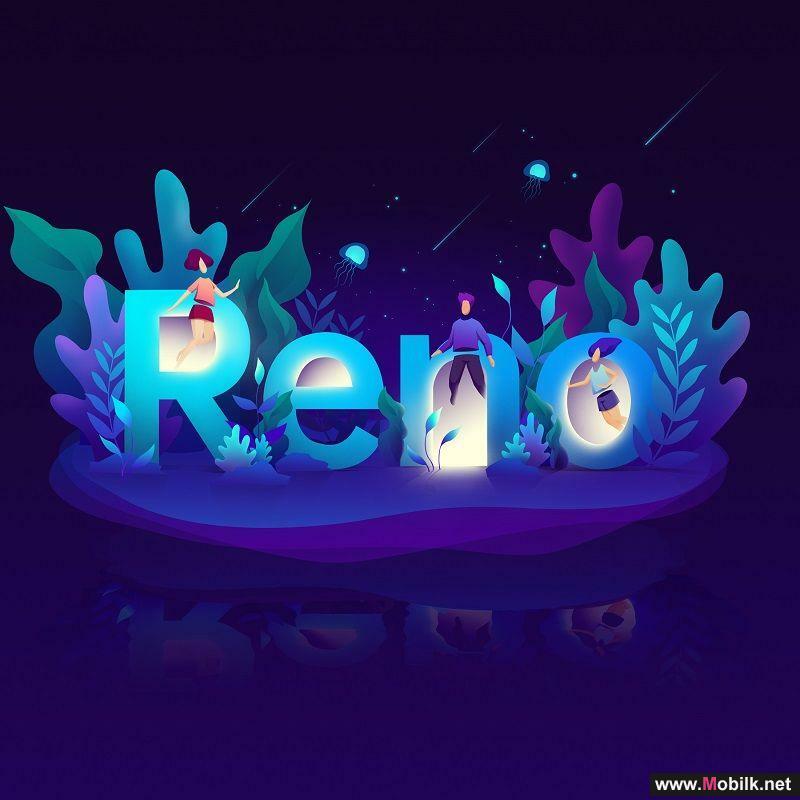 The new launch is in continuity to the company’s strategy to bring advanced technology to the masses at affordable costs. The flagship phone of this range, the XTouch XBot Senior is one of the first IP69 certified smartphone which makes it the toughest phone that is drop, dust, water and jet spray proof. The phone has successfully passed the certification process which can withstand jet hose spray which is tested under high temperature up to 80°C and high pressure from different angles. The ruggedness of the phone makes it convenient and safe to use in sporting activities such as skateboarding, swimming, diving and hiking. It is also equipped to handle the harsh site and construction areas, outdoor camping and desert safaris. On a daily basis, the XBot Senior is good to use in crowded metros, around kids and busy kitchens as well as wet bathrooms. In addition to the robust features, XBot Senior runs on Android 8.1 OS, and is powered by MediaTek 6739V which delivers premium performance and enables faster LTE connection. With its 3GB RAM and 32GB ROM that is expandable to 128GB storage, it ensures smooth operation. It also comes equipped with 5000mAh battery, 13MP rear camera, and a fingerprint sensor. The other newly launched phones include the XTouch XBot Junior, while it is also dust, drop and water proof, it is an IP68 certified smartphone. In addition to these inherent features, the XTouch XBot Swimmer is also supported by the ability to float in water, equipped with a torch and power bank function and is rated IP68. The new XTouch XBot Champ is rated IP54 and is boosted with a big torch and doubles up as a power bank with 5000mAh battery capacity which allows up to 111days standby time. “We believe that technology is the lifeline of the future. 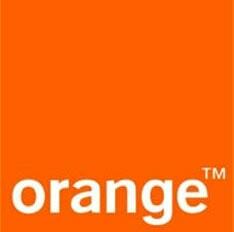 Within the communication and mobile phone arena we foresee a very optimistic route for us. However, our way forward continues to be focused on incorporating technology advancements into the mid and lower markets. We are extremely proud to introduce the XTouch XBot Senior as one of the first IP69 rated phone that makes it the toughest phone with incredible assets. Our other Robot Family models also have their uniqueness that come at a fraction of the cost,” said, Tim Chen, Founder and Managing Director, XTouch. 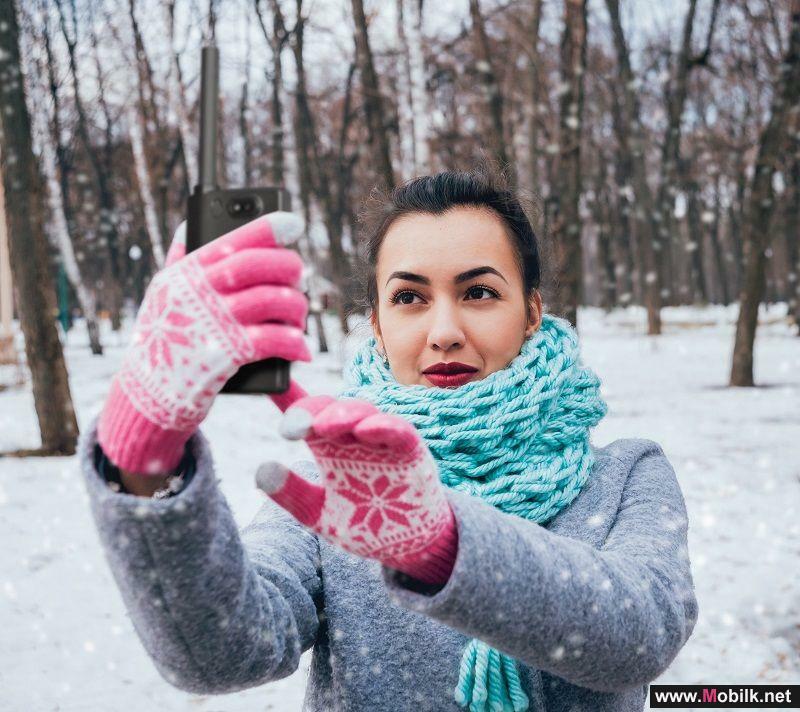 In the Middle East region, given the extreme physical environments in several business domains, the XTouch Robot Family smartphone models will appeal to a wide spectrum of users. The dominant features also add to the convenience of using the phones in more social activities and within the home as well. The XTouch XBot Senior is priced at AED 1234, the XBot Junior at AED 999, and both are availa-ble in Charcoal Black and Fire Black colour options. The XBot Swimmer is priced at AED 199 which is available in Flame Yellow and Charcoal Black. The XBot Champ is priced at AED 111. The range is now available on the company’s eCommerce platform, www.xtouchdevice.com and carrefour outlets across UAE. The eCommerce platform comes with the easy option of free shipping, cash on delivery as well as free pick up and repair services. Xiaomi partners with JollyChic to bring Redmi 5 Plus to KSA.. 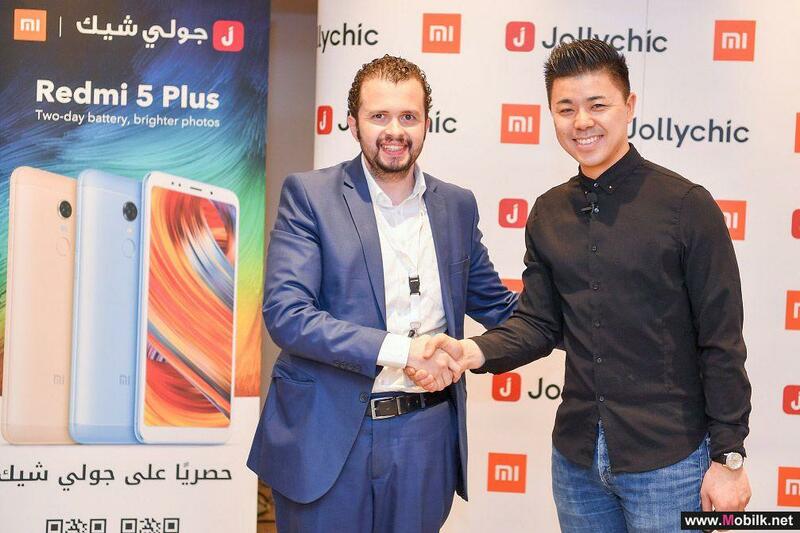 Global technology leader Xiaomi today announced a partnership with the e-commerce site JollyChic to bring innovation to everyone in KSA with the..